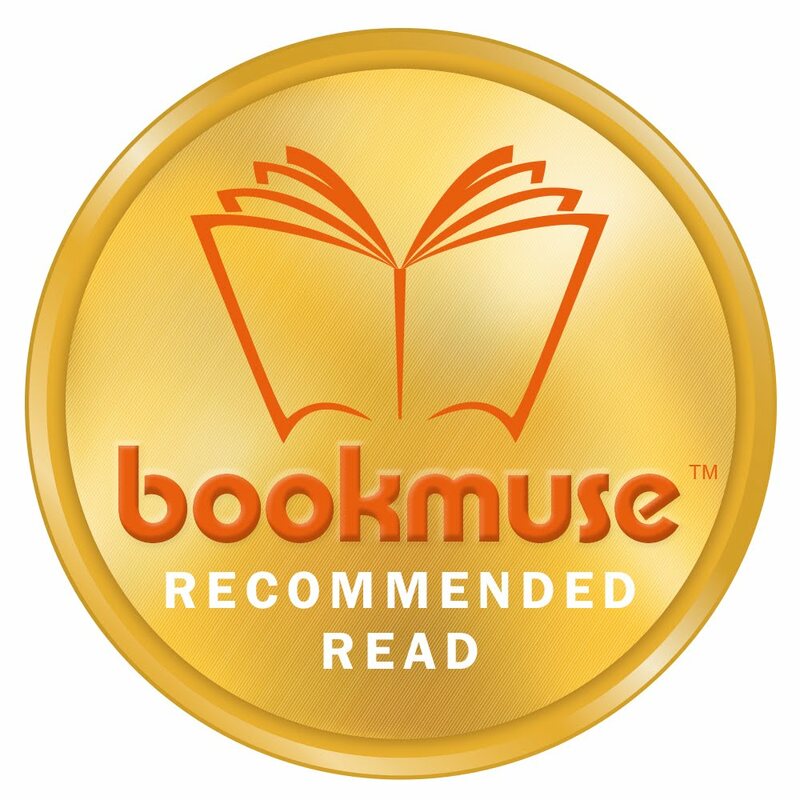 When you read a gay romance written over sixty years ago you expect it to be dated. It’s too easy to smugly believe that attitudes have changed, that there’s a greater openness towards gay people and that shame in the gay community has gone. 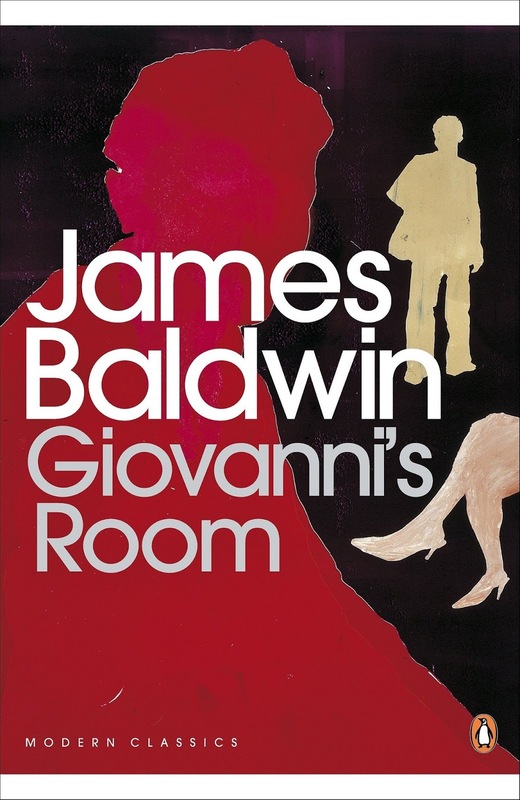 The beauty of James Baldwin’s Giovanni’s Room is that it brings into sharp focus what it is still like for millions of gay men around the world. Men who live in countries where religious or societal oppression forces them to hide and be ashamed of themselves. It also reminds us how the struggle for gay rights is still very recent history. David is a young American living in Paris. His girlfriend is travelling in Spain. David meets Giovanni, an Italian barman who works in a bar frequented by gay men. They fall in love and David moves in with Giovanni in his single room apartment. This is the era before instant communication. Throughout much of the book David’s girlfriend is out of sight and mostly out of mind. Baldwin uses metaphor brilliantly. As the relationship sours, the single room in which David lives with Giovanni becomes claustrophobic, as it reflects the suffocating claustrophobia he feels in his ambivalent emotions towards Giovanni. The book gives enormous insight into the mind of James Baldwin. He was a black, gay American living through the enormous repression of the1950s. His characters frequently comment on the telescope through which Americans observe Europe. One of his characters observes wryly, “Americans should never come to Europe. It means they can never be happy again.” His French characters refers to damaged American innocence and the myth of American happiness. The structure of Giovanni’s Room is simple but engrossingly effective. From the start you know that Giovanni will die by the guillotine. Only much later do you find out why. You know that David has a girlfriend who he intends to marry. Only later do you find out what will happen to this doomed relationship. 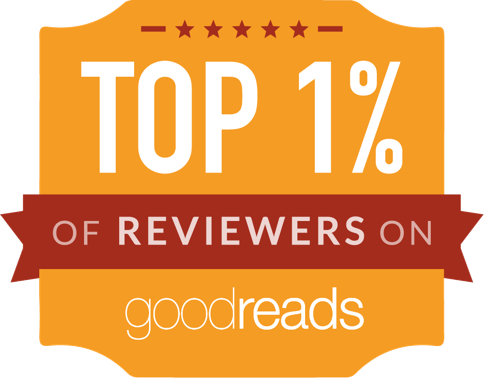 Books are too often referred to as modern classics, but this is no overstatement in the case of Giovanni’s Room. It’s a novel that questions the nature of love itself. 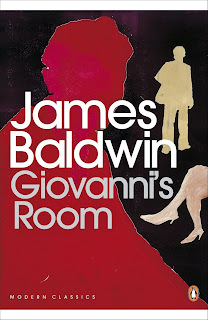 Baldwin’s prose is masterly and I urge you to read this wonderful book.